At age 9, Shad spent a summer watching a master craftsman build a set of custom cabinets and trim and ever since that time, he has had a particular appreciation for all things wood. 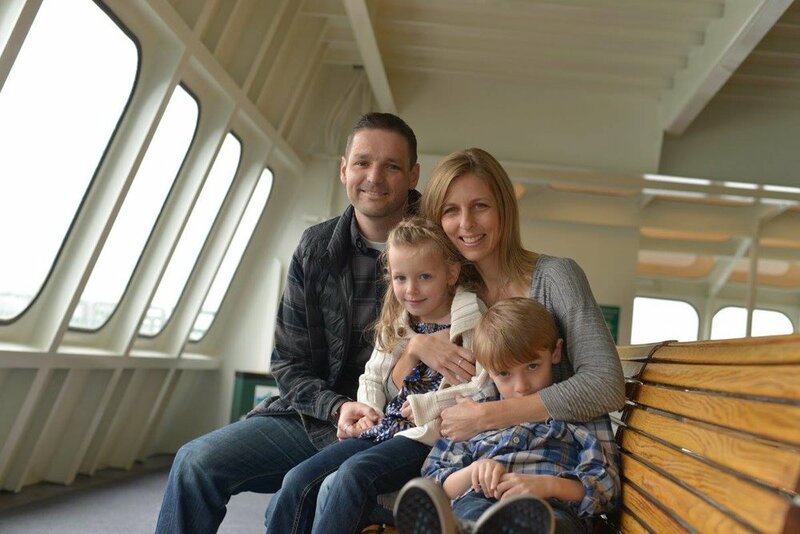 In 1998, he graduated from Lake Washington Tech with a degree in Architectural Drafting and then from the University of Washington with a degree in Construction Management. His love for design and building is in the details and particularly the beauty and color in natural materials. Living in the Northwest, Shad has a deep appreciation for healthy forests and he chooses his materials with forest stewardship as a priority.